Shared vs. Reseller vs. VPS hosting. What’s the difference? We get a lot of requests asking “What is the difference between shared hosting, reseller hosting & VPS hosting?” We’ll give a brief description on what each type of hosting is below & who would use these types of hosting plans. Shared hosting plans are “single user” plans that are designed for single website applications. This typically is used by a small business that has a single website or an individual looking to host their portfolio site. Shared hosting plans can also host multiple websites using what’s called “addon domains”. These are simply sub-directories under the main account with DNS maps that point to them. While hosting multiple sites on a single account may sound good, there’s actually a lot of performance & security issues from doing this. For example, let’s say you have a shared hosting account with 10 addon domains and one of them were to get hacked – now the hacker has access to all other websites residing on this account. To add to security concerns, you will have performance issues. Each account (cPanel account or shared account) is allocated a certain amount of resources (memory/cpu/I/O). As more & more websites are added to this single account, each one consumes a chunk of those resources. As more websites are added, they start to compete against each other for memory/processing power, which ultimately will slow down all of the websites hosted on the account. If you plan to host multiple websites, please see the description below for “reseller hosting”. Reseller hosting is similar to shared hosting with one major difference: You have a dashboard to manage multiple single accounts. This means with a reseller hosting account, you can create multiple “shared” style hosting plans and use a single dashboard (WHM) to manage them. As you add more websites, you can assign each website its own cPanel account. Each account then has its own unique login, username & password, email accounts, and most importantly, its own resources. In addition to simply using a reseller plan for hosting multiple websites, many “hosting resellers” utilize reseller plans from a parent provider such as want2host to sell web hosting to their clients. You can utilize the included billing software (WHMCS) to automatically bill your clients, provide a support desk & automatically provision hosting accounts from automated ordering. There’s two types of VPS solutions: Managed VPS & Self Managed VPS. 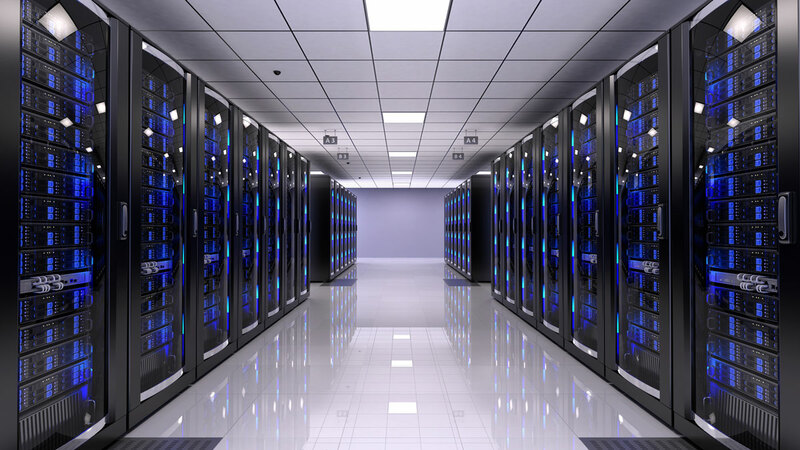 A managed VPS is a virtual server that is fully managed by our staff. Our technicians respond to any issues, maintenance or website problems that come up from time to time. We handle all of the server-side tasks, daily backups as well as customer requests that may need to be completed. A managed VPS is ideal for those who require an isolated solution or larger amounts of dedicated resources but don’t want to hassle of managing a server. Our managed VPS’s also include a licensed version of cPanel & WHM, firewall, Softaculous script installer, R1Soft backups & more. A self-managed VPS is managed by you. Self-managed VPS’s are less expensive, however, we only provide the server itself and make sure that it is online. These types of servers do not include backups, control panels or any type of maintenance. A self-managed VPS is a good solution for those who have the expertise to manage, secure & maintain a server.